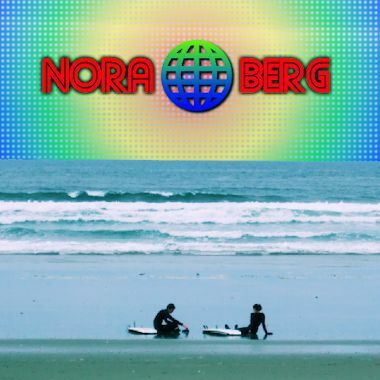 Canadian artist Nora Berg has been producing unique, intelligent, and engaging Electronic music since the 1980's. A child of the psychedelic 60's, she went on the road singing and playing keyboards in numerous Top 40 bands before creating her own one-woman Electronic project. Nora received Classical and Jazz music training in piano and voice, and you can find her enjoying the nature of West Coast Canada where she finds a lot of her creative inspiration!